Marla Beck is a skincare goddess. As co-founder of beauty giant and industry pioneer, Bluemercury, she truly is a wealth of knowledge when it comes to skincare and beauty, and it shows in everything she creates. 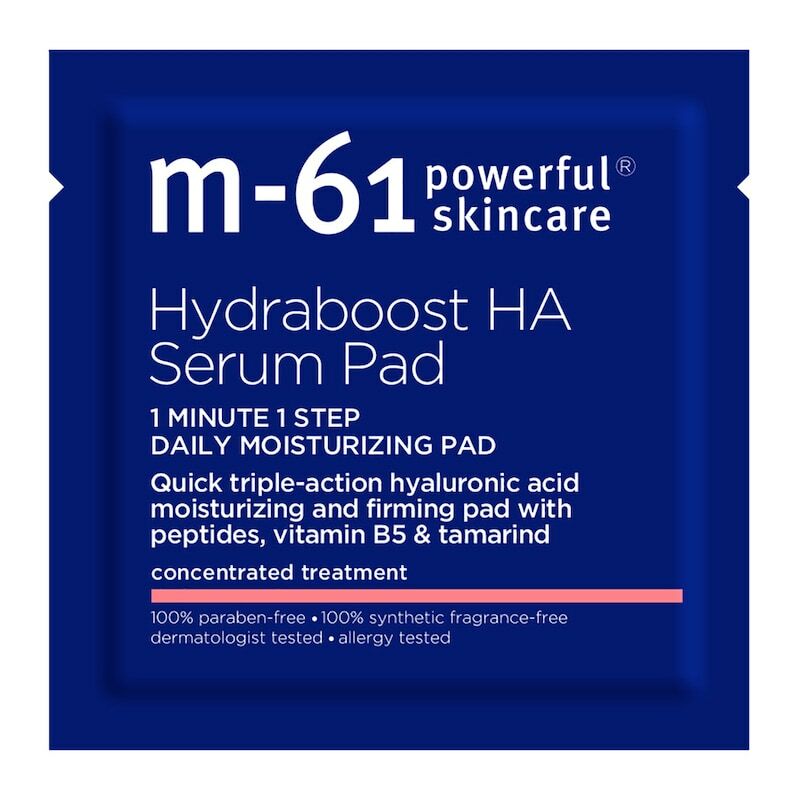 It should come as no surprise that Marla is also behind Bluemercury’s incredibly successful in-house brands, Lune+Aster and M-61. 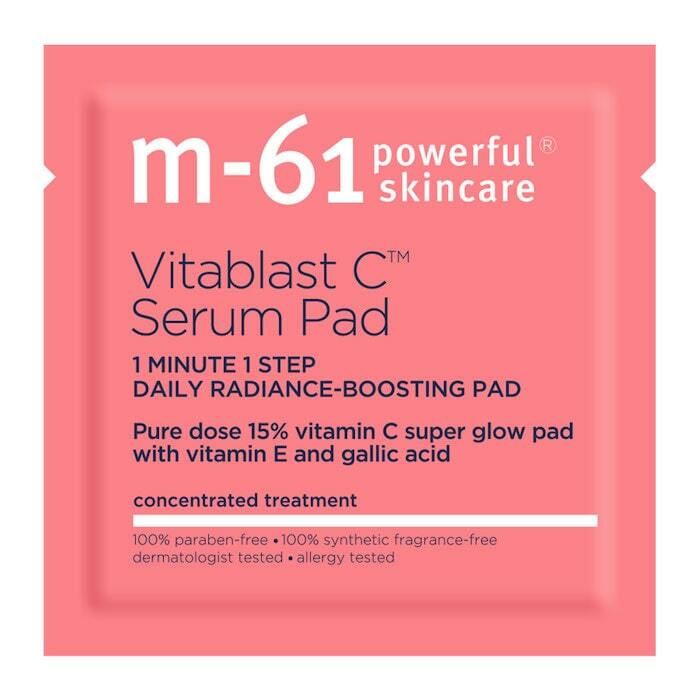 M-61 especially is known for cult products that fly off the shelves (like the peel pads that sell once every 8 seconds!). Like any savvy business woman, Marla gets inspiration from her customers. 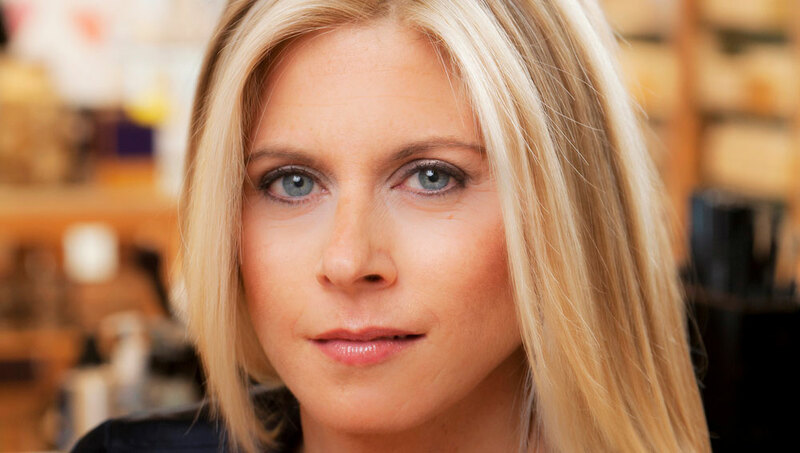 We sat down with Marla to discuss her success and exciting new products on the horizon.